location ideal not far from beach - beach was fab with plenty of bars, restaurants for a weeks stay. Property ideal for self catering with the option of eating at the restaurants / bars etc if you wanted to. Good option of upgrading to AI for some of your stay - very good idea. 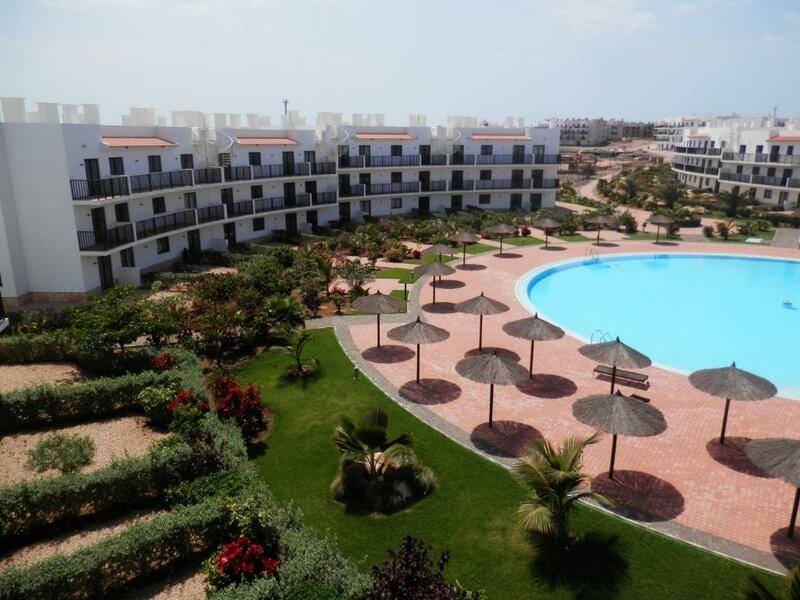 Pools lovely - was pleasantly surprised to find a swim up bar and infinity pool - loved Cape Verde my first experience and would definitely go back to Sal, Santa Maria and these apartments. Complex quiet but lively if you wanted it …. perfect. 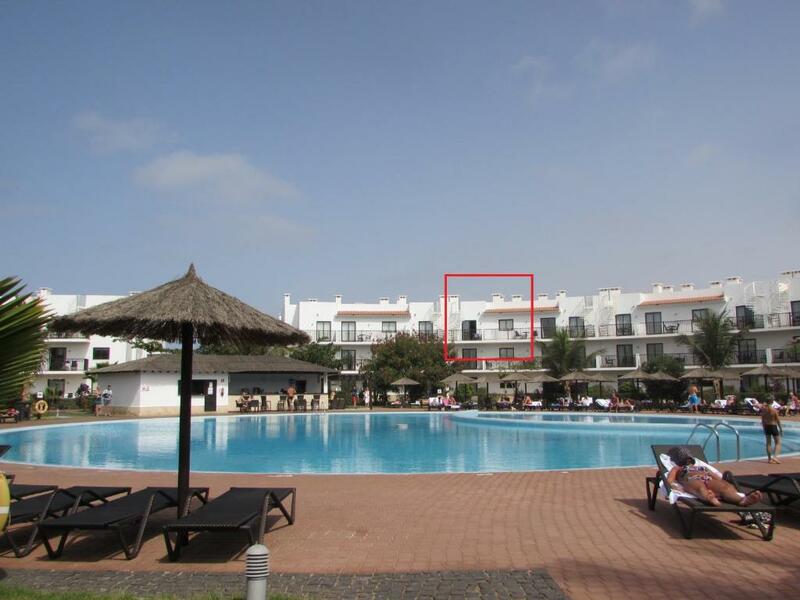 We have stayed in this apartment before and it is in an excellent location in a quieter part of the resort. The apartment is very clean and spacious. 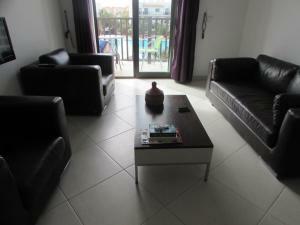 Spacious apartment with huge balcony, Being able to use facilities on an AI resort without the food or drink. Lots of nice restaurants in town. Ease of check in. Taxi collected us at airport, all very smooth. The helpful instructions provided before arrival! The ready taxi at the airport to take us to the hotel. The apts were spacious, very clean. Contact with the booking agent was very good. The apartment was very close to one of the quieter family pools, but still very close to the busier pools with more entertainment. Restaurants were also close by. The apartment had all that a family could require. Nous avons loué un appartement très bien situé, en rez-de-jardin face à la piscine. Tout confort. 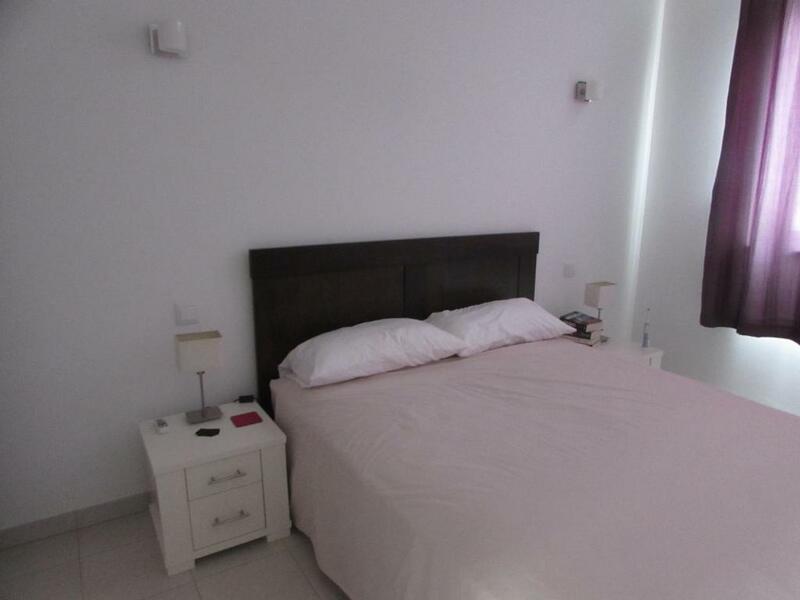 Apartamento completo, com tudo o que se necessita para férias. 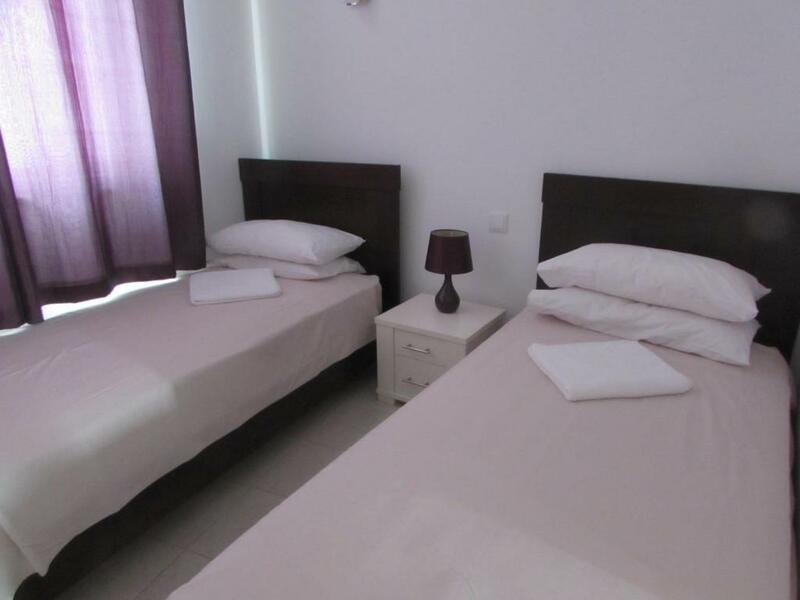 Lock in a great price for Self Catering Apartments and Villas at Dunas Beach Resort - rated 8.7 by recent guests. Located 5 minutes from Santa Maria Town, Self Catering Apartments Dunas Resort offers an outdoor pool. Accommodation will provide you with air conditioning, a terrace and a seating area. You can enjoy a garden and a pool view. Private bathrooms also come with a shower. There is a full kitchen with a refrigerator. At Self Catering Apartments Dunas Resort you will find a garden. The property offers parking at a location nearby. Self Catering Apartments and Villas at Dunas Beach Resort has been welcoming Booking.com guests since 13 Feb 2014. 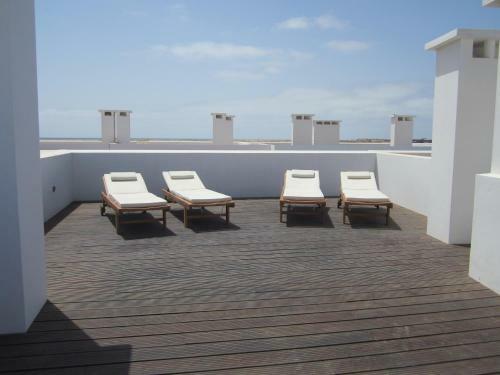 When would you like to stay at Self Catering Apartments and Villas at Dunas Beach Resort? This apartment has a balcony, DVD player and oven. This apartment has a kitchenware, satellite TV and sofa. Affordable privately managed self catering apartments and villas on Melia Dunas Beach Resort. Guests can enjoy the benefits of relaxing around one of 7 pools during the day and then of an evening (if you wish) dining out in Santa Maria, just a short taxi ride away (3E day/ 4E night). Guests can if they wish upgrade to all inclusive when they check in. Just ask at Reception. Upon check in you will receive your wristband allowing you to buy food/drinks on site. We recommend guests take our taxi service from the airport to the resort (25 minutes), our private driver will have your key for access you pay the driver directly 15E day & 20E evening. Larger parties should ask for a quote beforehand. We advise all our guests who wish to self cater to pop to Cazu supermarket in town and stock up on your basic essentials to keep you going. Wifi is available on site in the hotel area however you can purchase wifi credit for all devices from Unitel in town from as little as 10E. There are numerous bars, shops & restaurants in town. The room rate does not include cleaning. You can add and pay for extra cleaning/laundry prior to arrival, just let us know in advance. The epicentre of Sal’s tourism, as it was hundreds of years ago for the salt trade. Situated on a bay at the foot of the island, the town is an enticing blend of African and European cultures. Here brightly coloured buildings line the palm-fringed white beach, while further back from the shore you can find cobbled streets opening up into squares packed with cafés and restaurants. The atmosphere in this vibrant party town is legendary. It is also the perfect place for diving, fishing, surfing, windsurfing and kite surfing. House rules Self Catering Apartments and Villas at Dunas Beach Resort takes special requests - add in the next step! The property will contact you after you book to provide any bank transfer instructions. Taxi from Airport to Resort is 15 € for the day and 20 € for the evening. Please advise of your time of arrival and flight number. We will send our driver to collect you, he will have your key for access to your room. You pay the driver directly. Please note the room rate does not include cleaning. You can book and pay for extra cleaning/laundry prior to arrival, just contact us before you arrive. If you require cleaning materials before you arrive, please let us know, the cost is 15€ per pack. Please inform Self Catering Apartments and Villas at Dunas Beach Resort in advance of your expected arrival time. You can use the Special Requests box when booking, or contact the property directly with the contact details provided in your confirmation. If I'm being really picky, the lounge needed proper curtains as opposed to voile ones as see through when light on in the evening. The mix up in who had the key as the driver didn’t have the key as stated and the hotel staff had no clue so was made to wait a while after a long flight. The mix up on checking out. The hotel advised a later checkout whilst the management said early!! As we were with a large family and we prepared dinner ourselves on a regular basis, a few more plates, kitchen towels etc would be recommended. After contacting the agent regarding these issues, they were resolved within an hour. The apartment could do with a washing machine.